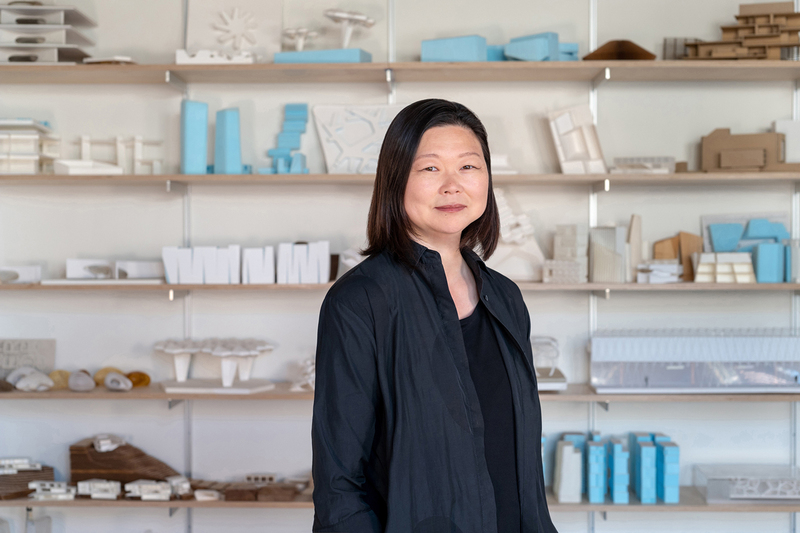 Cornell University's College of Architecture, Art, and Planning (Cornell AAP) has just announced its new dean, J. Meejin Yoon, AIA, who will be the first woman to take the post and will succeed Kieran Donaghy, currently the Interim Dean of the school. Yoon is currently a professor and the first female head of the department of architecture at the Massachusetts Institute of Technology. Yoon co-founded Boston-based practice Höweler + Yoon Architecture LLP with partner Eric Howeler. "I am very excited about my new role as Dean at Cornell and look forward to amplifying the agendas already at Cornell AAP that I can contribute to," Yoon said in a statement. "Cornell has excellent programs in architecture, art, and city and regional planning. As a designer, I have always tried to work in ways that cut across or sit at the intersection between disciplinary boundaries and I find the eco-system of disciplines and expertise at Cornell extremely substantive. 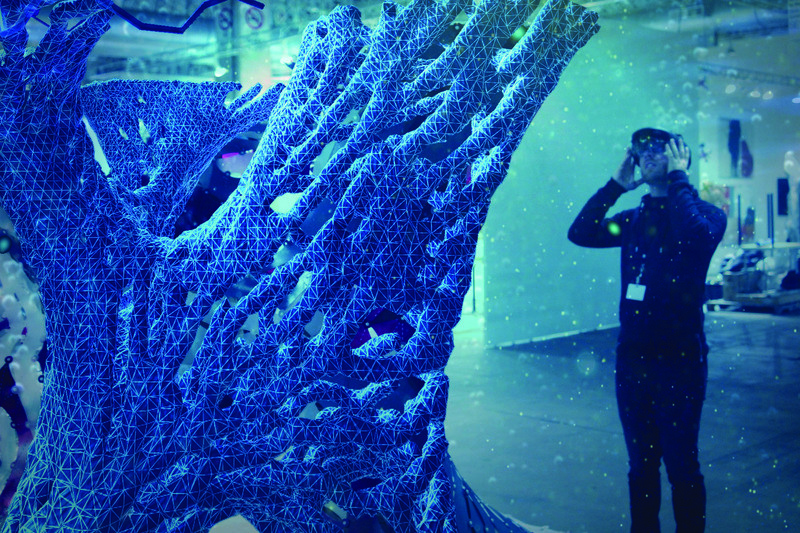 I also see tremendous potential for expanding the role of technology within the culture of design at Cornell, from computational design and digital fabrication to data-driven processes in planning to new forms of media in the arts." Yoon has been widely recognized for her teaching and practice. She was the winner of the New Generation Design Leadership Award by Architectural Record in 2015, the United States Artist Award in Architecture and Design in 2008, the Rome Prize in Design in 2005, and a Fulbright Scholarship in 1998, with which she completed a trip to Korea. She received a Master of Architecture in Urban Design with Distinction from Harvard University in 1997, and a Bachelor of Architecture from Cornell University in 1995, where she attained the AIA Henry Adams Medal. She was born in Seoul, Korea, and grew up in the states. Höweler + Yoon will maintain its office in Boston where it is working on both local and global projects. "Now more than ever, we need design to address complex challenges across multiple scales," Yoon said. "From climate change to rapid urbanization and social strife, design plays an instrumental role in the transformation of cities and cultures. There is an urgency to design to address these critical challenges, and there is an agency to design in enabling instrumental change." Yoon will commence her role in the next academic year. Cornell AAP is one of the oldest and most respected schools of architecture in the United States and is the only department in the Ivy League to offer a NAAB-accredited Bachelor of Architecture degree.